Every 48 seconds malaria kills. In the next three hours 225 people will die from malaria. For thousands of years, people from all over the world have fought to avoid falling victim to the parasite, dreaming of freedom from its deadly grasp. This dream can become a reality. 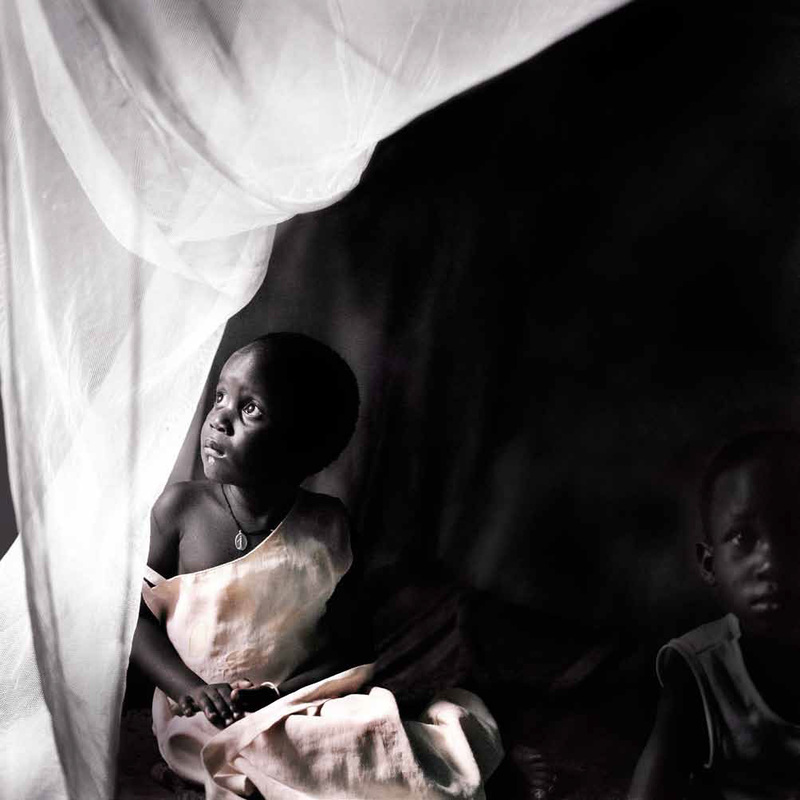 Malaria is an infectious disease that today threatens the lives of over three billion people worldwide. In Africa it is one of the biggest killers of children under five years old. Yet the disease is preventable and treatable. The path before us is clear, and the choice is ours. 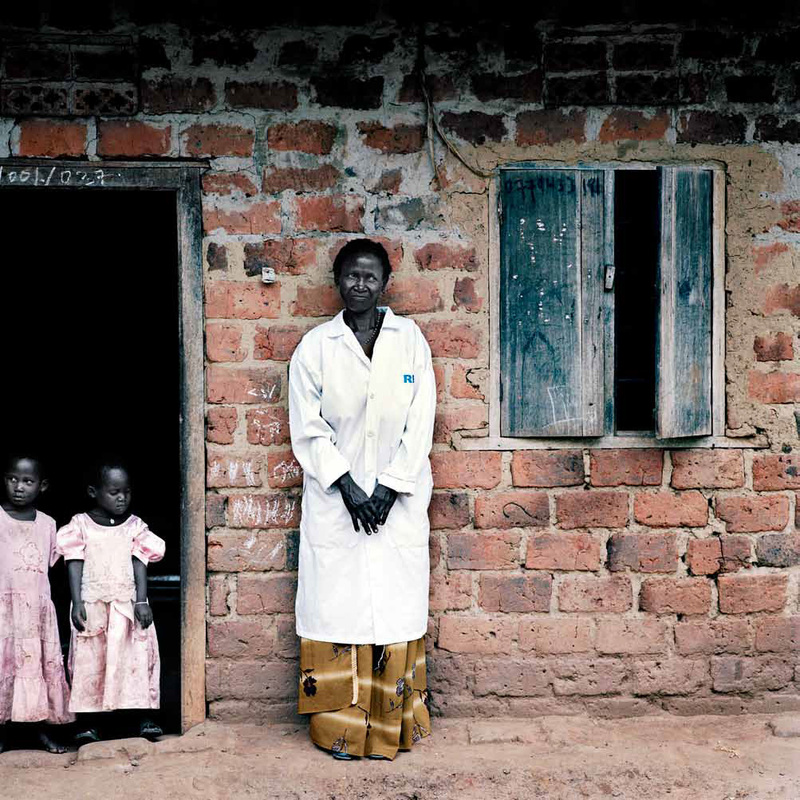 In recent years, enormous gains have been made in controlling malaria. Millions of lives have been saved. But this is not the first time great progress has been made against the illness. In the 1950s and 60s a significant portion of the world was made malaria-free, only to have the parasite re-establish itself after international funding and attention were directed elsewhere. 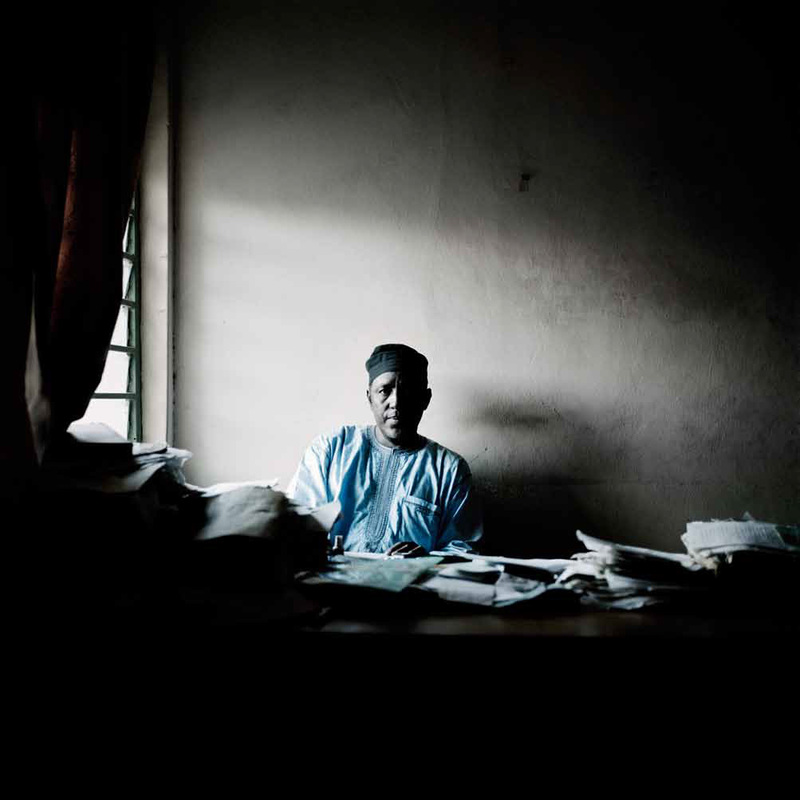 Malaria Consortium is one of many leaders in the fight against malaria. As with other members of the Roll Back Malaria Partnership, we are guided by the Global Malaria Action Plan that clearly explains what we need to do, and how much it will cost. We have never been so close to achieving our goal. With your continued support, our aim of ridding the world of this devastating illness can become a reality. Your support is essential and can come in many forms. Write letters to your elected leaders. Encourage them to maintain their contributions to the international fight against malaria and fully fund the Global Malaria Action Plan. Donate to Malaria Consortium, or one of the many partners or charities that work within the Roll Back Malaria Partnership. The cost of a cup of coffee can buy a life-saving course of antimalarial medication. Two movie tickets will protect a home from mosquitoes for one year through indoor spraying with long-lasting insecticides. The cost of a large ice cream will pay for a long lasting insectide treated mosquito net, which will protect a pregnant woman or young child. Find out how you can get involved, or visit Malaria Consortium’s website to learn more about what we are doing. What we do today will determine the future of malaria. Please join our fight against this global killer. Thank you for viewing this exhibition, and for your support. 80% of estimated cases occur in 17 countries. Annual economic burden of malaria is estimated at least US$12 billion per year of direct losses in Africa, plus many times more than that in lost economic growth. Source: Figures provided by the World Health Organization: 2012 World Malaria Report.